The people in our industry work hard to provide the roads that people most need. We face tough safety and cost challenges every day doing just that. These awards are our opportunity to take a step back from the action and recognise a few of the best things our people and suppliers have done this year and say ‘thank you’. The whole roads sector sometimes get taken for granted and these awards go some small way to putting that right. 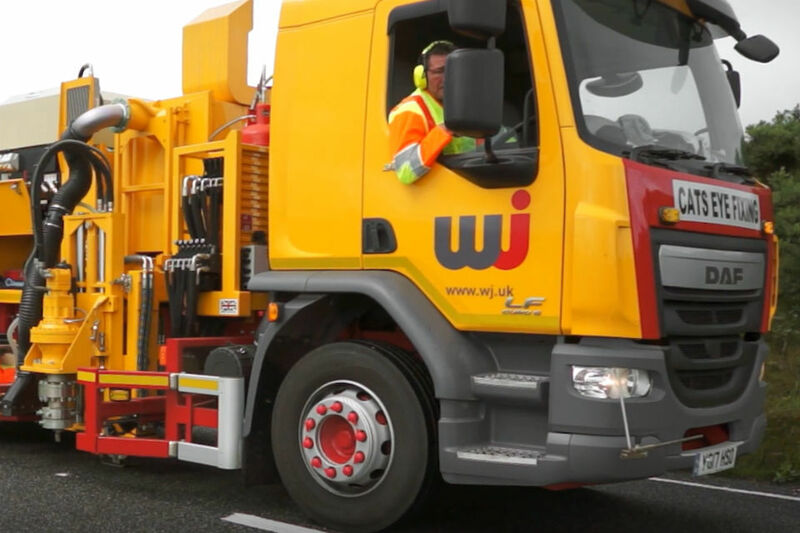 The roadmarking sector has been operating in much the same way as it did decades ago but the WJ Group have been determined to provide better and safer ways of delivering services. This excellence in safety award has served to endorse us, not only for the extensive, ground-breaking initiatives and innovations employed to proactively embed an improved safety culture, but also for the part played in sharing our successes across the whole industry. We are greatly encouraged, because it provides the reassurance that the time spent, and the significant financial investment is exactly what the industry and specifically Highways England require from us. Given our high-risk environment it was imperative for us to champion these step changes to protect vulnerable operatives, whilst also considering disruption to other road users, our customer. Now, with renewed vigour, we intend to continue our journey of continual improvement for the benefit of all.